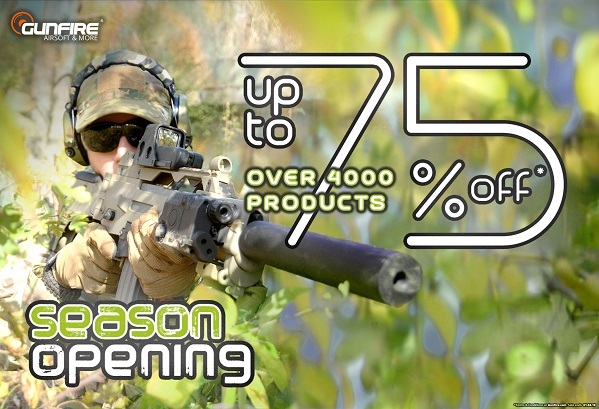 Тема: Season Opening Sale at Gunfire! 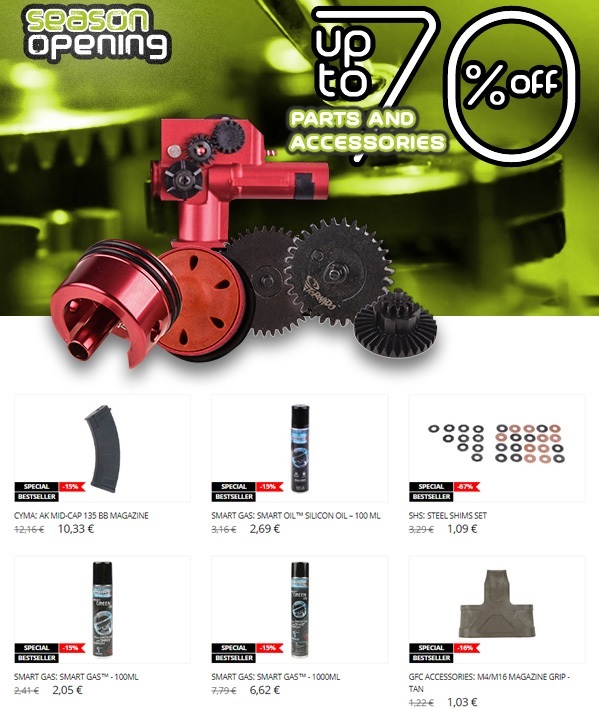 Up to 75%OFF 4000 products! 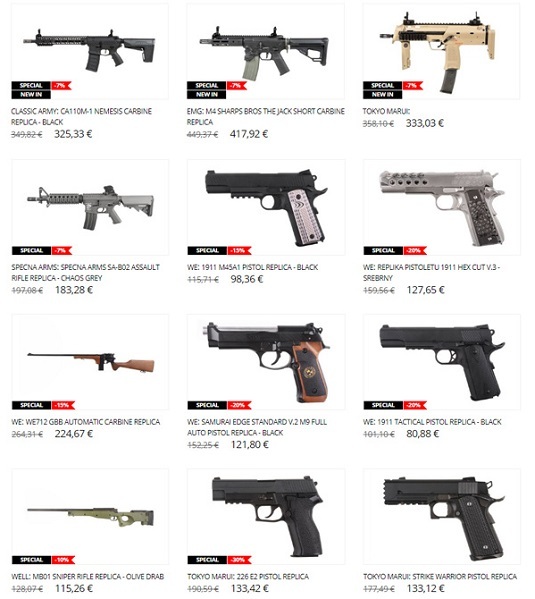 Ready for the upcoming airsoft season? We are! Don’t miss the best deals up to 75% on selected items. 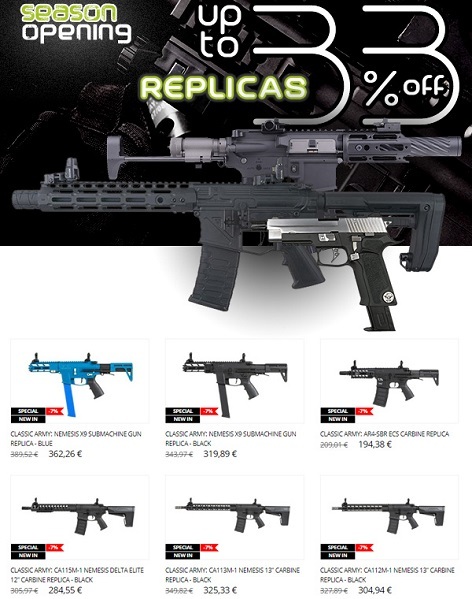 Maybe it’s time for the new replica like the one from the Nemesis series from Classic Army, Tokyo Marui pistols replicas or sniper rifles from WELL. 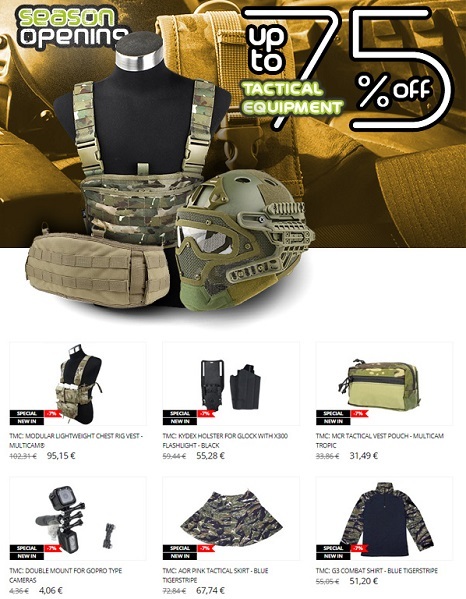 Some of them are discounted by up to 33%. To keep your gear in a good shape remember to maintain it and change all worn-out parts. 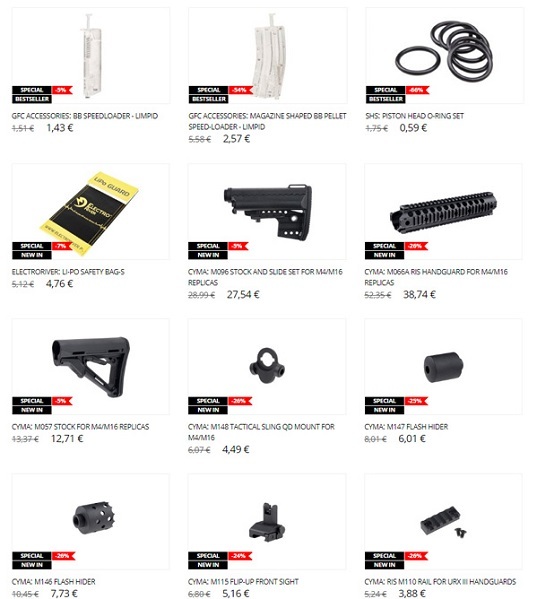 In our special offer, you can find everything you need, like stocks, handguards, hop-up units, barrels, and many other parts. If you plan to modify your replica you should check how low are the prices of JeffTron Mosfet units. 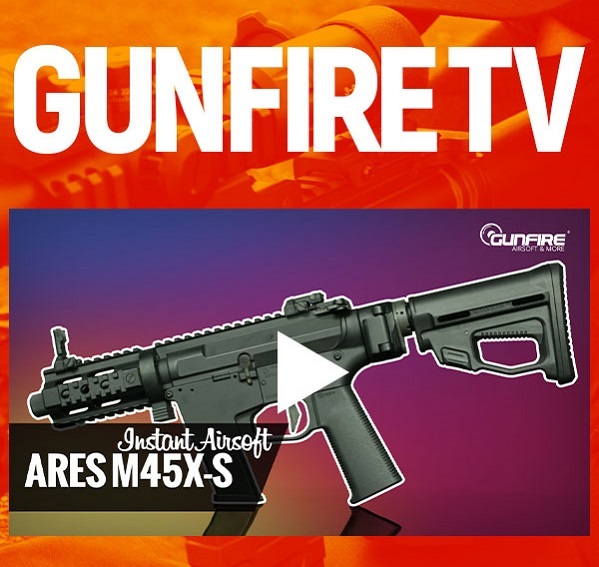 Hurry up and get the best discounts on brand new gear in Gunfire! 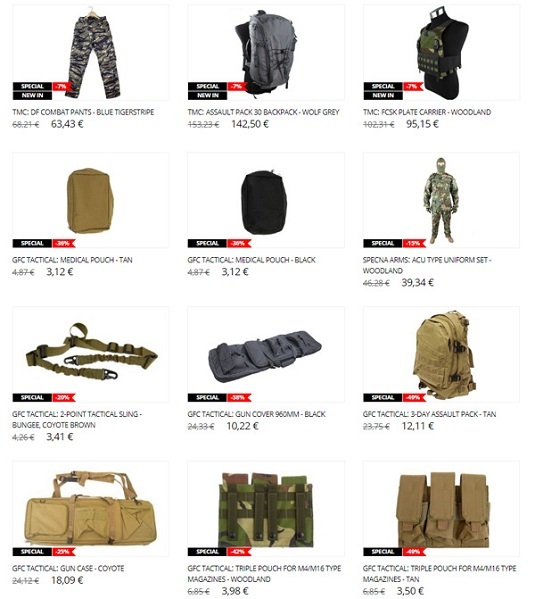 Check out our new Instant Airsoft material!